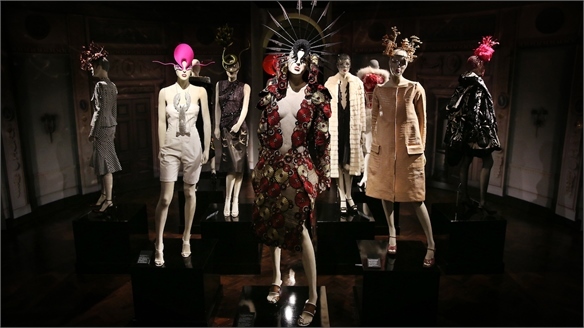 London’s Victoria & Albert museum launched its latest exhibition Club to Catwalk: London Fashion in the 1980s to press this morning before opening to the public on July 10 2013. The exhibition highlights the designers and influencers that pushed boundaries and broke the rules to shape 80s fashion and club culture. Looking at the vibrant London club scene from the period and its influence on fashion and young, emerging designers, it charts cult style movements that shaped the era aesthetically, including new romantics, goth, high camp and rave. More than 90 mannequins dressed in rare designer pieces from the likes of John Galliano, Vivienne Westwood, Wendy Dagworthy and Betty Jackson were on offer, as well as Katherine Hamnett’s rebellious slogan T-shirts, the innovative body-con designs from Body Map, and fetish wear by Pam Hogg. 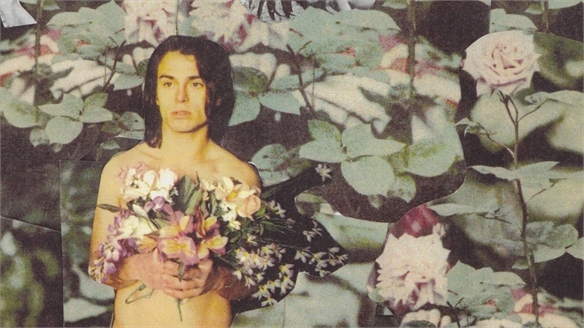 The infamous London club Blitz was reimagined as part of the exhibition, with multiple television screens showing original videos of 80s club nights offering a window into the decade’s hedonism and ground-breaking exhibitionism. The exhibition is curated by the V&A’s head of fashion, Claire Wilcox, with British designer Wendy Dagworthy serving as the expert consultant. 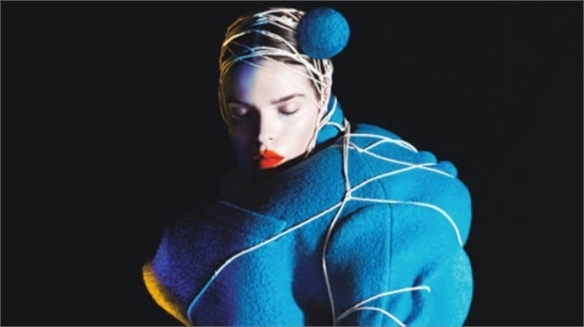 Club to Catwalk will run until February 2014 and is accompanied by a book of the same name, edited by Sonnet Stanfill – a curator at the V&A who worked on exhibitions such as 2012’s Ballgowns: British Glamour Since 1950. Isabella Blow at London’s Somerset House Isabella Blow at London’s Somerset The influential British stylist and patron Isabella Blow, who tragically committed suicide in 2007, is the subject of a major new exhibition at London’s Somerset House. 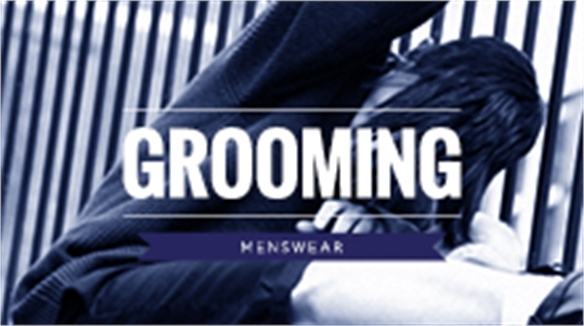 Grooming S/S 2015 Menswear Grooming S/S 2015 Menswear We present grooming directions for Spring/Summer 2015 inspired by some of the references explored in Cultivate, Rewilding, Otherness and New Frontiers. Styling: S/S 2015 Womenswear Styling: S/S 2015 Womenswear We present styling directions for Spring/Summer 2015, inspired by some of the references explored in Cultivate, Rewilding, Otherness and New Frontiers. Print & Pattern: S/S 2015 Menswear Print & Pattern: S/S 2015 Menswear We present print and pattern directions for S/S 15 inspired by some of the references presented in Cultivate, Rewilding, Otherness and New Frontiers. Graduate Fashion Week 2013 Graduate Fashion Week The world’s leading event for fashion graduates, Graduate Fashion Week showcases the work of BA students from some of the most influential UK universities. This year, for the first time, graduates from international institutions were featured as well. 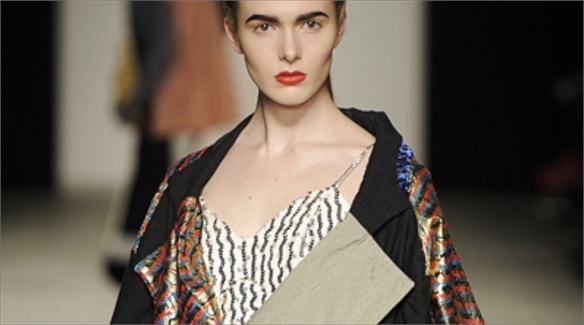 Stylus selects the best collections on show and the most prevalent and directional trends from fashion’s newest voices. Future Female Music Icons Future Female Music Icons In an update to our August 2012 feature Let’s Hear it for the Girls, we look at the continuing influence of young female artists on the emerging music and fashion scenes. Their diverse sounds and eclectic style sensibilities encompass everything from Goth to mod, emulating the magpie tastes of the millennial generation to which they belong. Punk, Revisited Punk, Revisited While the success and authenticity of current exhibition Punk: Couture to Chaos at New York’s Metropolitan Museum of Art and its celebratory Met Ball is debatable, the events’ influence on the fashion industry cannot be overlooked. 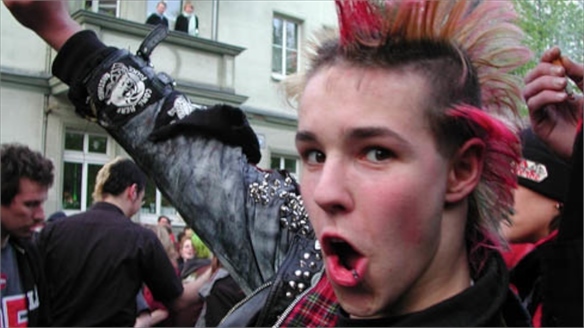 Stylus highlights the resurgence of punk and those championing this revisited rebellious attitude. Chloé. Attitudes Exhibition Chloé. 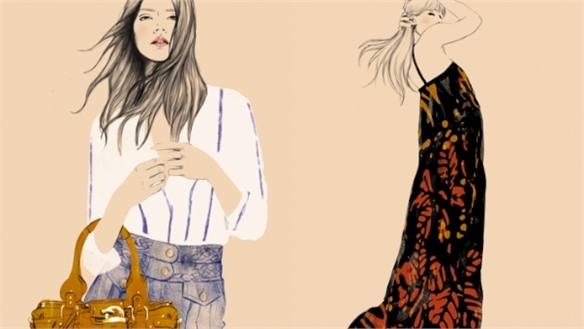 Attitudes Exhibition In celebration of its 60th anniversary, French luxury fashion brand Chloé has set up a playful exhibition at the Palais de Tokyo in Paris honouring the label’s heritage. 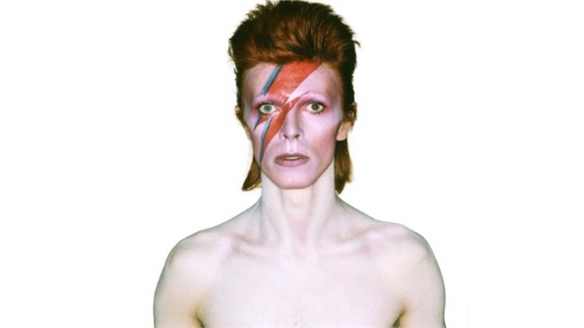 David Bowie at the V&A David Bowie at the V&A London’s Victoria and Albert museum is already whetting the appetites of design-hungry fans with the announcement of its blockbuster Spring 2013 exhibition dedicated to British music, fashion and film icon David Bowie. 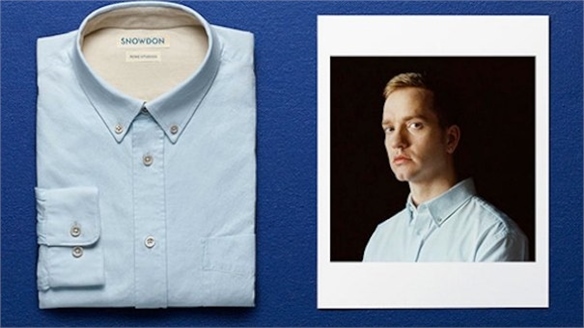 Snowdon Blue Snowdon Blue Stockholm-based ready-to-wear and denim brand Acne is launching its first book, celebrating the work of British photographer Lord Snowdon. 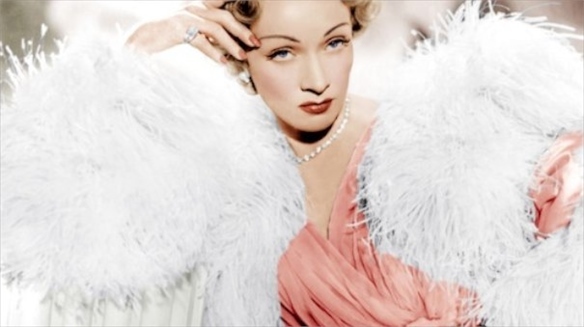 Christian Dior on Film Christian Dior on Film Stars en Dior at The Musee Christian Dior in Normandy, France, will trace the designer’s relationship with film by showcasing the numerous outfits that have appeared on screen. Britain Creates 2012: Fashion & Art Collusion London 2012 Fashion & Art As part of the much-anticipated London 2012 Festival, The British Fashion Council (BFC)/Bazaar Fashion Arts Foundation (BFAF) will set up collaborations between leading artists and fashion designers for a series of unique pieces for the event. 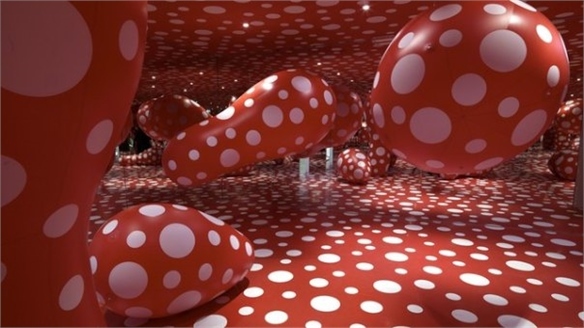 Louis Vuitton x Yayoi Kusama Vuitton x Yayoi Kusama Luxury ready-to-wear and luggage label Louis Vuitton has collaborated with Japanese artist Yayoi Kusama on a range of products slated for release this summer.